Home TV Shows Anime-inspired series Star Wars: Resistance gets a new trailer! 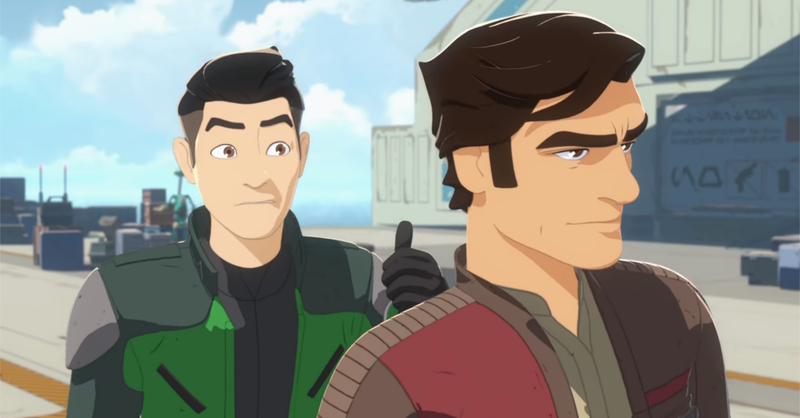 Anime-inspired series Star Wars: Resistance gets a new trailer! It's premiering in Disney Channel real soon! Ready yourselves Star Wars fans, a new anime-inspired series is coming your way real soon! Entitled ‘Star Wars: Resistance‘, the series is set in between Episodes VI and VII, and will feature fan-favorites such as Poe Dameron and Captain Phasma, as well as awesome new characters. Resistance will follow Kazuda Xiono, a new Resistance pilot who’s tasked by Poe Dameron to spy on the First Order. Kazuda will be joined by a host of characters, including the beloved droid BB-8 along with many new faces. Returning characters Poe and Phasma are voiced by actors Oscar Isaac and Gwendoline Christie, respectively. Meanwhile, the series is helmed by Clone Wars and Rebels creator, Dave Filoni. 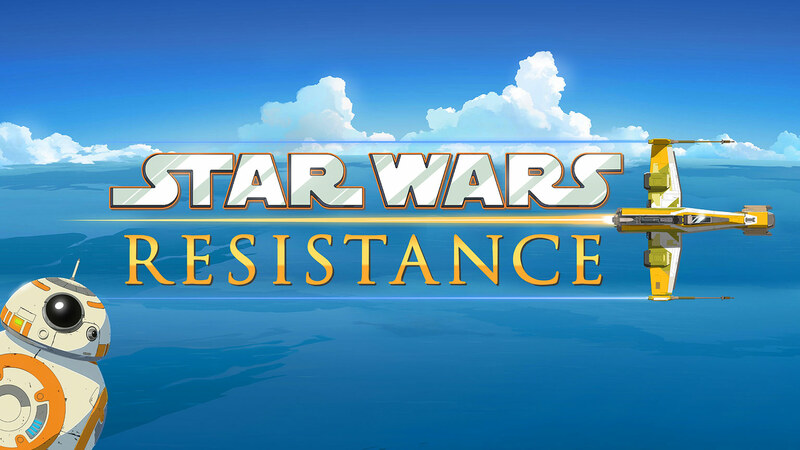 Star Wars: Resistance will premiere on October 7, 2018 at the Disney Channel in the US. It will then air on Disney XD and all over the world soon after. Resistance will also soon be available in Disney’s new streaming service, Disney Life. Previous articleTeam Ruby out for the kill (and the charity money) at the Globe Conquerors Manila’s Celebrity Showmatch 3!